Date: May 4 2019, 8 a.m. - 11 p.m.
There’s so much to see and do in the Big Apple! 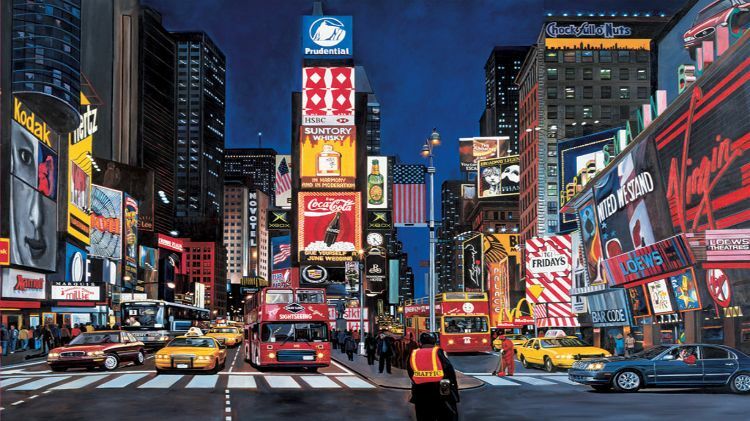 Broadway Musicals, Museums and World Class Dining and Shopping! Must Register by April 22. Please have dinner in the city before departing for home.